Halloween in the UK? TULLEY’S FARM! 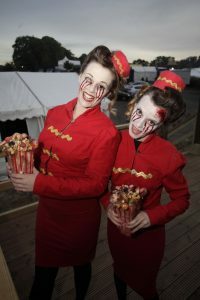 For those who are looking for the perfect night out in the United Kingdom – you have to visit Tulley’s Farm SHOCKTOBER FEST. I have been to many horror based attractions and theme parks, but nobody does it better Tulley’s! 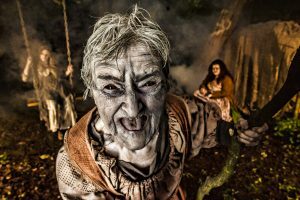 Tulley’s is a live theatre interaction based horror haunt experience. The venue is broken down into several Haunts that you can experience. 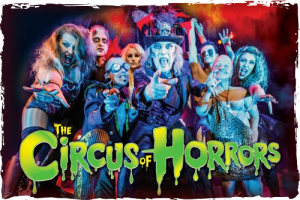 Along with a multitude of eating establishments and other fun games to play – all with live theatre horror themed performers wondering scarily through. And some cool live music on various stage around the park. Coven of 13: You have to make your way along a path that had waist-high claustrophobia walls, giving the sensation of wading through a bog. The use of smoke and lasers topped the effect off; giving a misty, ethereal vibe to the area. The second half of the haunt was set in the witches’ house. There were some cool features here including a moment where we had to crawl through the fireplace! Those little touches helped put us in the middle of the story. The Creepy Cottage: The tamest of the attractions at ‘Shocktoberfest’ and probably the most actor-less but it’s brilliantly themed with uneven flooring and suspense-creating tight turns. It knows it isn’t a top ten haunt but it has a certain charm and is definitely a solid walkthrough. 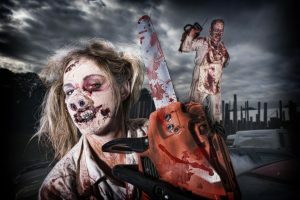 The Horrorwood Hayride: It’s not so much scary as it is fun and the novel approach, being driven around on a tractor’s trailer, just amplifies that. Throughout the ride, you encounter numerous characters who, most of the time, end up jumping onto the trailer to get up close and personal with the passengers! Their performances lean more towards the theatrical than trying to elicit scares. There were a good few moments where the scenery interacted with the vehicle, catching people off guard. The people opposite us swore blind that a collapsing wall had brushed them despite it clearly not being close! The Cellar: This is another classic ‘Shocktoberfest’ maze, most notable for its gigantic snake animatronic. This thing was great, reaching all the way across to you and engulfing you within its jaws. Whoever was operating it was clearly having a great time! Elsewhere this maze was brilliantly themed with its setting being a decrepit farmhouse. They used this theme well, crafting the typical curtain maze section from dirty clothes as opposed to simple black fabric. There were quite a few tight spots too that the actors really exploited, getting in your way so that passing was impossible. This maze generally had the most enthusiastic cast, they just seemed to get everywhere! The Chop Shop: This was great fun. Being called ‘The Chop Shop’ it opens with a few rooms set in a garage as you’d expect. The hillbilly characters in these scenes kept emphasizing words like ‘parts’ and ‘meat’ and you soon get suspicious that this garage might be a front for something a lot more sinister. Predictably, you’re led into a slaughterhouse and this is where it just goes absolutely nuts. 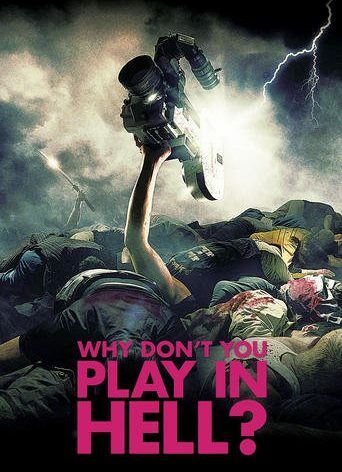 This whole section was made up of winding corridors that seemingly never ended and the entire time, chainsaw-equipped actors are pursuing you. It has an ingenious design where they get maximum impact from a relatively small cast of actors as the maze is littered with cut-throughs. 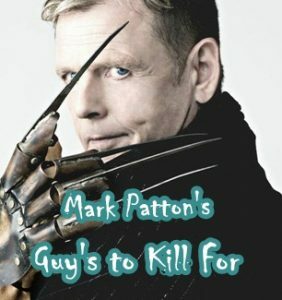 So you’ll eventually escape an actor only to have him appear in front of you two seconds later! They really sold the effect of being surrounded by actors when, in reality, there were probably only three or four in this section. The Colony: Our main observation here was that this haunt is really long. It feels like it takes about ten minutes to get through, if not more which is a long time for a single attraction! This inevitably resulted in actor-less stretches but the unique theme kept things interesting. It’s set around a post-apocalyptic colony (funnily enough!). There was a great part where we had to navigate our way through a certain section in total darkness. We ended up doubling back on ourselves twice, as did everyone else! There was a sense of reward and accomplishment when we finally found our way out of that area! Another fairly unique element to this haunt is that large parts of it take place outside. As well as the theming, the cast’s costumes were cool too; we especially liked the ‘leader’ at the end who dictated which route we took for the finale. smeared on makeup and colorful costumes. But your laughter will soon turn to screams as you realise their insidious intentions. Three dimensions of dark, twisted evil that springs at you with every step. VIXI: Traumatic rituals create strong bonds between those who experience them together. Put on a hood and walk amongst the shades and shadows, your senses challenged, your eyesight taken, your head shrouded with only a rope for guidance. In an all new story, the Ritual will take you on the darkest path yet. 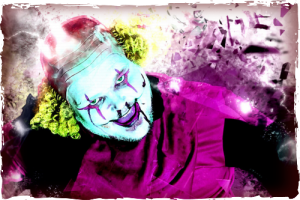 The world famous Dr Haze and his army of freaks have arrived at Shocktober Fest and will be taking you deep into the heart of the Asylum where the most deadly dangerous & greatest Circus of Horrors performers from out inglorious past are detained inside the confines of the notorious Psycho Ward. A truly horrifying 20 minute live show you’ll never forget. ‘Shocktoberfest’ is probably the biggest Halloween event in the UK, definitely the biggest that we’ve attended over here! And there’s a focus on the entire experience with the addition of live music, rides, a bar, food courts. You could definitely spend an evening here, even if you got through all the haunts in an hour or two. It’s the closest we have in the UK to the big US Halloween events and its good to see something rival those events for a complete experience. And overall, ‘Shocktoberfest’ has a brilliant line-up of haunts. They all stand apart from each other and are incredibly well themed, populated with an enthusiastic and lively cast. If you want a horror night out you must visit Tulley’s Farm. It is far superior to any other UK Halloween attraction. Little children, I don’t know whether I was just unlucky, but there appeared to be a lot of children aged 9 – 10 years old. Which seemed to follow me on everything we went on. Maybe this was a hidden haunt? but given the nature of the haunts and how scary they can be it ruined the mood have these children screaming and scream and they being silly trying to talk at the actors. I don’t know if there is an age limit imposed, but I think some ID’s need checking. I get teenagers will love this but at least they have a more grown-up approach these were children.